Echo Park: Renovated 4-bedroom/3-bathroom architectural. $1,795,000. El Sereno: 2-bedroom Spanish-style starter home, near Huntington Drive. $435,000. 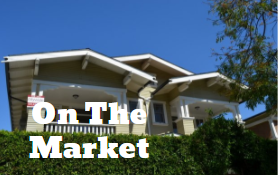 Glassell Park: 2-bedroom bungalow, located above the street. $619,000.